Add texture and flavor to a variety of sweet treats with these Ghirardelli 10 lb. barista white chocolate 10M baking chips! With a mini size of 10M, meaning there are 10,000 chips per lb., they are perfect for sprinkling throughout a variety of decadent desserts and drinks. Specially developed for baristas to use in frozen mochas, hot cocoas, or as a specialty drink topping, these chips enhance the presentation of your most popular coffee shop drinks. They can even be added to your signature trail mix or granola bar recipe. 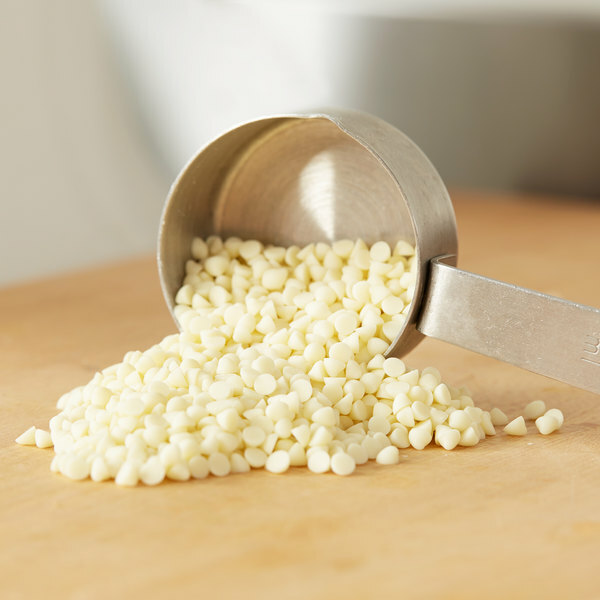 Featuring a creamy and sweet white chocolate flavor, these white chocolate chips will upgrade the taste of your classic cookie, pancake, and brownie batters. 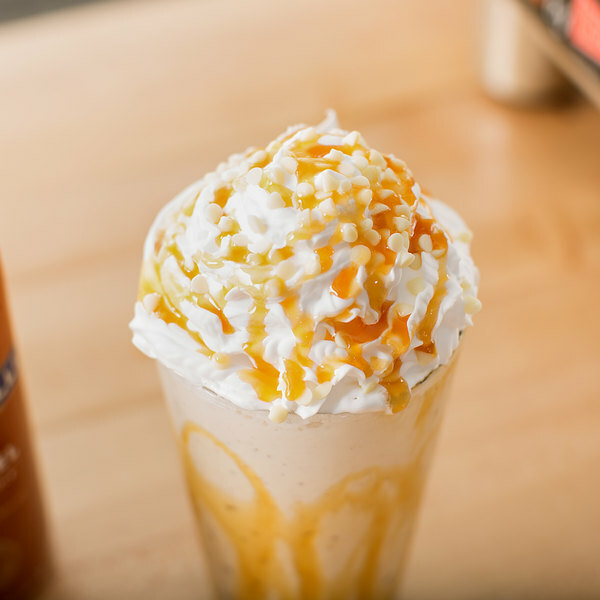 Customers will recognize and trust the Ghirardelli name when they see it in your cafe, coffee shop, ice cream parlor, or restaurant. Ghirardelli began with a young Italian chocolatier in the early 1800s and is now a brand widely known for its rich flavors. This sense of quality is the result of Ghirardelli's commitment to control all steps of the chocolate-making process, from roasting the cocoa beans, to refining the product for smoothness and well-balanced flavor. In addition, the company understands that sustainable sourcing and knowing the origins of the cocoa beans speaks to the quality of the finished product. No matter what dish or drink you prepare, guests are in for a treat with these barista white chocolate 10M baking chips! This is a best chocolate you can buy with money you spend. I switched to this brand since i started my bakery and my customers love it. Ghirardelli is the #1 chocolate in the world in my opinion. 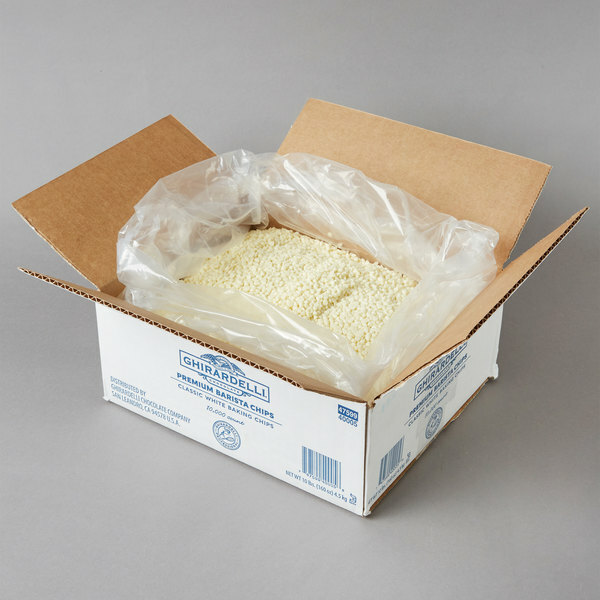 Who wouldn't want to buy in bulk and get the best quality product at the same time. 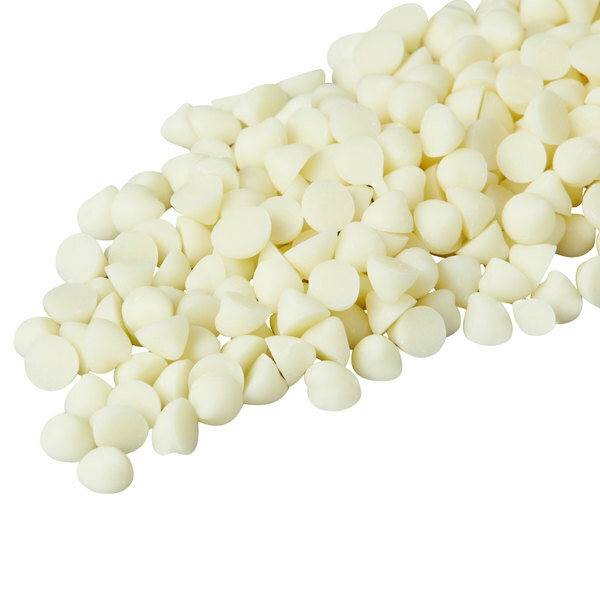 Ok so if you love white chocolate then you really have to try out these Ghirardelli white chocolate chips! They taste amazing on fruits or even as a topping for ice cream. These are tiny chocolate chips for on top of drinks. High Ghirardelli quality. I highly recommend these. They are also delicious by the handful. ? ?